The beauty of being part of community is the ability to come together and support people in need of a little love, and a little help. 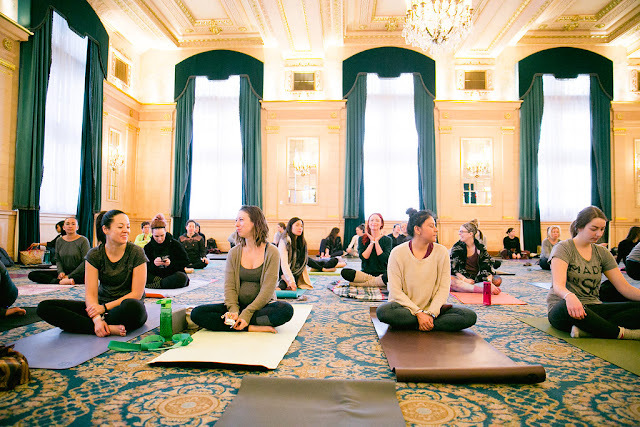 When prairie yogi (and instagram yogi queen) Amelia K Barnes lost her baby boy Landon in July, we received many emails asking what we could do as a community to help support and love this beautiful soul. 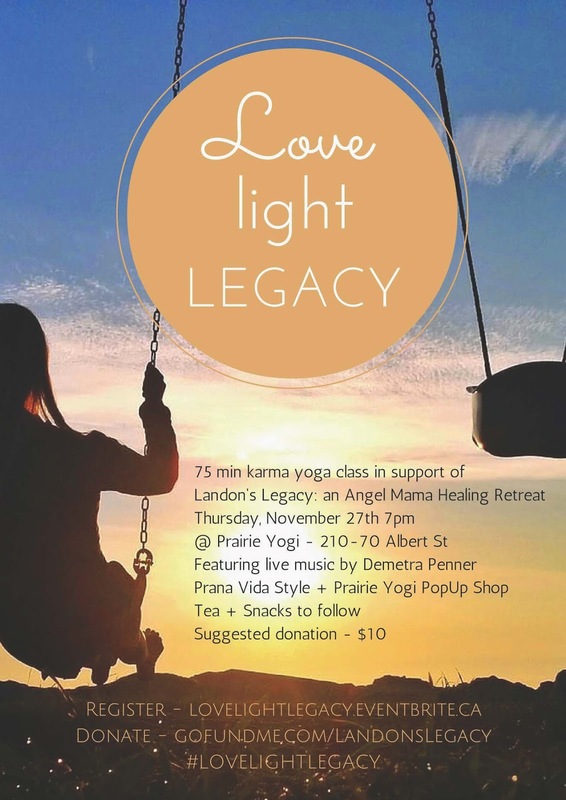 We've created a special gathering in our space, Love - Light - Legacy on November 27th to do just that. Amelia is trying to create something beautiful from her tragedy, a legacy for little Landon, something to hope + healing to other angel mamas around the world. 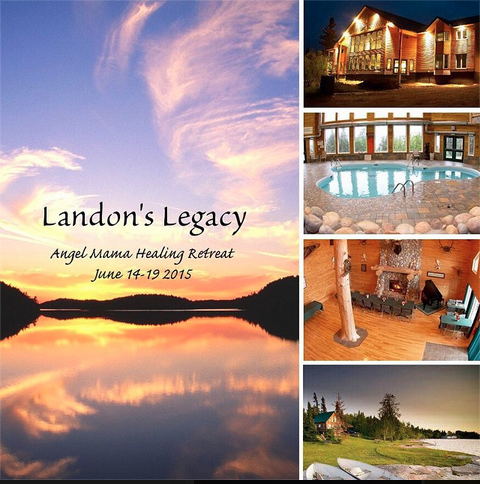 To do this, she has created Landon's Legacy, a healing retreat for Angel Mamas at Pinewood Lodge in Manitoba. To book the space, she needs to put down a $3000 deposit, which she is hoping to raise entirely by donation. 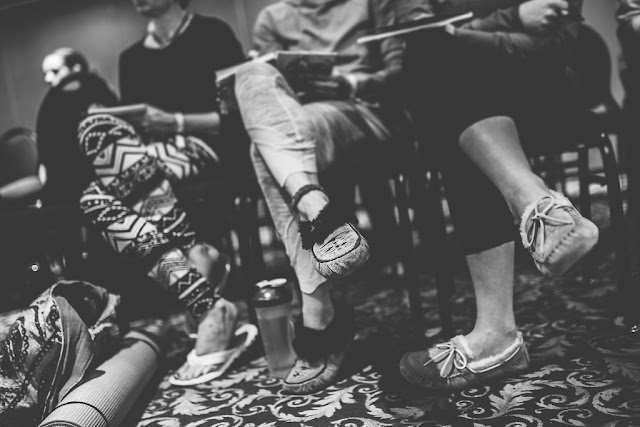 This money will ultimately reduce the cost for participants of the retreat. Spaces for this 75 minute karma yoga class, with live music by Demetra Penner, at 210-70 Albert Street are extremely limited (you can reserve yours here). Pop Up Shop, featuring Prairie Yogi + Prana Vida Style, is open to the public from 5 - 9pm, with a portion of all sales going to this wonderful cause. Can't make the event? You can still donate to support Landon's Legacy by clicking here and participate by practicing on November 27th with love in your heart, and hashtagging your photos #lovelightlegacy.